Matt Hisey, CPA, is a Director in the Chattanooga, TN office. Matt received his B.S. degree from the University of Tennessee at Chattanooga and has worked in public accounting since 2008, joining Mauldin & Jenkins in 2015. Matt provides a wide range of both individual and business tax services. He enjoys working closely with small-to-medium sized business owners and assisting individuals with tax savings and estate planning. He also has extensive experience with not-for-profit tax compliance including community foundations, educational institutions (secondary and college) and private foundations. 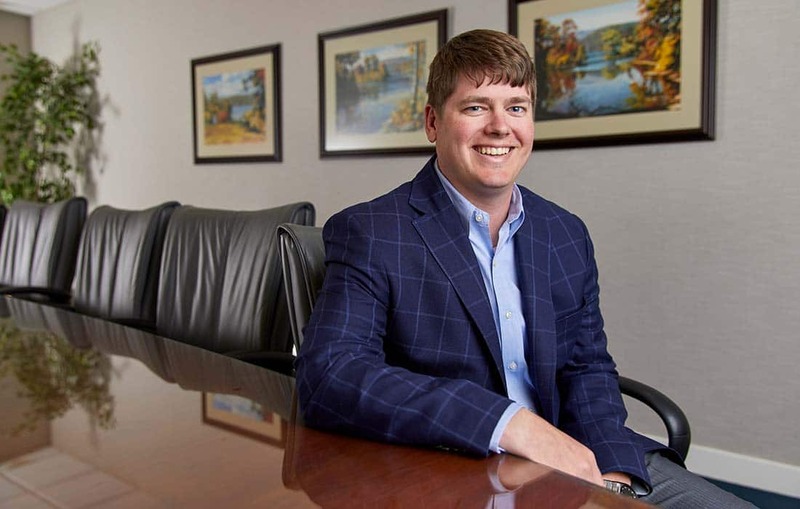 He is a member of the American Institute of Certified Public Accounts (AICPA), Tennessee Society of Public Accountants (TSCPA), Hamilton Place Chattanooga Rotary, Chattanooga Tax Practitioners, and Chattanooga Estate Planning Council. He also serves on the firm’s Tax Committee and is a member of Silverdale Baptist Church. He resides in Signal Mountain, TN with his wife Michelle, and two sons Macon and Maddox.